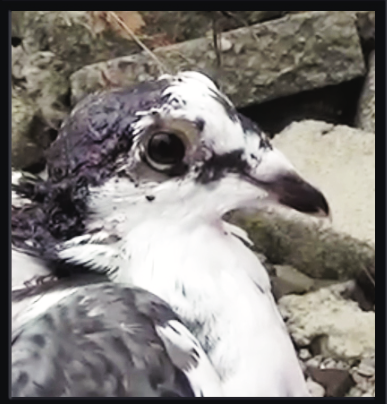 SHARK, as well as a number of our supporters, recently contacted the Humane Society of the United States requesting information about live pigeon shoots, as HSUS spokespeople claim to have information about these spectacles in Ohio, California, Texas and perhaps other states. Unfortunately, HSUS is refusing to share the information. SHARK has requested this information so that our investigators can review the sites for themselves. While HSUS maintains that these sites have already discontinued pigeon shoots, SHARK notes that HSUS spokespeople have on numerous occasions falsely claimed that pigeon shoots had been stopped when they had not - most notably in North Carolina and Maryland. Eric Bernthal, HSUS Board Chair, has now responded (you can read his letter HERE). Bear in mind, Mr. Bernthal and the majority of the HSUS board voted to keep former HSUS CEO Wayne Pacelle in power at HSUS after he was accused of sexual harassment by multiple women. It was only after public and donor outrage over the board’s vote that Pacelle was forced to resign. The HSUS board, which is still headed by Mr. Bernthal, was publicly humiliated. The board, and HSUS generally, has damaged its credibility and we can’t take what they say at face value. Interestingly, Mr. Bernthal does not - I repeat does NOT address the reason for which we have repeatedly contacted HSUS - to get pigeon shoot locations - so things start off on a troublesome note, and then go downhill. "Frankly, we put off responding to you for a couple of weeks because we've been in a critical and sensitive period, working closely with key members of the Maryland legislature, first to assure that the legislature in Maryland passed a bill that confirmed that pigeon shoots are illegal in that state, and then working to encourage Governor Larry Hogan of Maryland to sign the bill this week." If Mr. Bernthal is trying to persuade us that he and the board, as well as CEO Kitty Block and the rest of HSUS’ considerable staff have all feverishly been working on the Maryland pigeon shoot bill, we’re not buying it. SHARK acknowledges HSUS’ involvement in assisting with getting the bill passed after we worked to raise awareness of the issue. Considering the hundreds of millions of dollars HSUS brings in, it seems the least it could do, but the insinuation that everyone at HSUS was totally involved is nonsense. Mr. Bernthal claims that it is HSUS, not the Maryland DNR that is responsible for banning the shoots. Wrong again. There is no question that the Maryland DNR was responsible for bringing a bill forward regarding pigeons. The purpose of the bill was not a straightforward attempt to protect pigeons, but we believe the DNR recognized the practical effect of the bill would be an end to live pigeon shoots. I say this based on the experience of seeing something very similar happen more than twenty years ago in my own state of Illinois, when SHARK hammered the Illinois DNR so badly for allowing live pigeon shoots, that the agency asked that its authority over the shoots be rescinded. 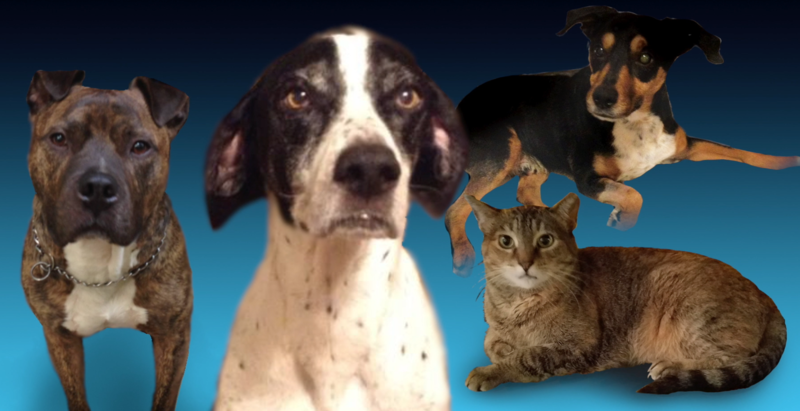 Once that happened, the Illinois Humane Care for Animals Act took over. That’s how Illinois pigeon shoots were banned. I can forgive Mr. Bernthal for having no knowledge of this history, as he apparently wasn’t involved in the issue at that time, and I certainly never have seen him at a shoot. Interestingly, and to his credit, Mr. Bernthal actually gives SHARK credit for its vital work on the Maryland pigeon shoot issue. This is much more than can be said for HSUS CEO Kitty Block’s recent blog post, wherein HSUS took full credit for a win which would never have occurred without SHARK’s crucial efforts. Ms. Block’s selfish aggrandizement (a longstanding HSUS trait) of the pigeon shoot bill is similar to past efforts to steal credit for other issues. In 2014, SHARK scored a stunning victory in Oregon when our video of cruel horse tripping was the direct cause of legislation being created and passed banning it, yet HSUS tried to take full credit for the victory. 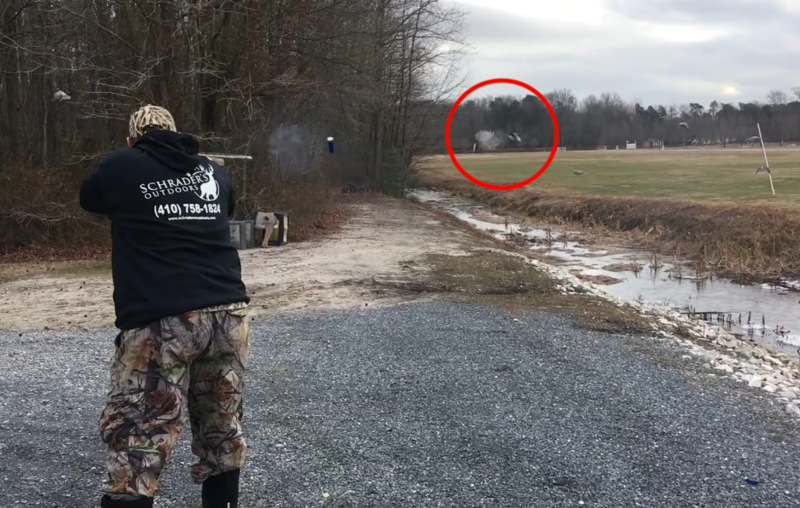 In the case of the Maryland pigeon shoot bill, it was SHARK who repeatedly went to Schrader’s Outdoors - the shoot site - traveling hundreds of miles to do so. We are unaware of anyone from HSUS going to the site even once, even though HSUS is headquartered nearby. Going back to 1997 (HSUS credit stealing is nothing new), following a two-day expose of rodeo with SHARK investigators, a nationally syndicated television news show called Hard Copy announced that HSUS was about to start a national anti-rodeo campaign. It was completely false. HSUS never followed through and simply lied to the media to raise money to pay for their bloated salaries. Ms. Block’s memory failure as to who is responsible for the victory in Maryland is merely the latest installment of HSUS’s pattern of credit stealing and self-serving rhetoric to solicit donations. Soon after entering the animal protection movement, I was told about HSUS undercutting of smaller groups’ efforts. At the time I couldn’t believe that any group or individual working on behalf of animals would stoop so low. Now, after almost three decades of witnessing it for myself, I can no longer ignore, and will no longer stay silent. I guess you could say that we were very briefly “allies” in 2009, when Heidi Prescott asked SHARK to do something about the Philadelphia Gun Club. Until Ms. Prescott brought the PGC to our attention, we had no idea it was holding live pigeon shoots. SHARK was at the very next shoot, and we have been documenting and exposing PGC ever since. 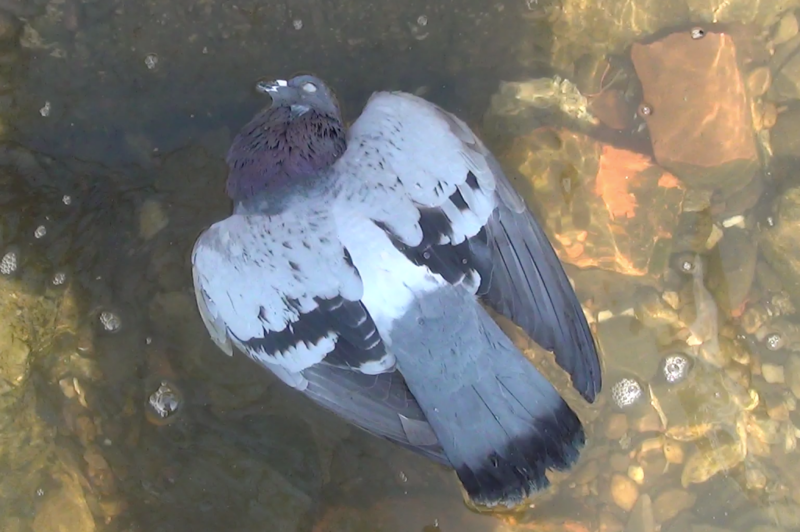 At that first PGC shoot, I saw shot pigeons falling into the freezing Delaware River. I asked Heidi if we could borrow a boat to rescue injured, drowning pigeons. HSUS refused. Allies? While SHARK never stopped attending and pressuring PGC shoots after that first day in 2009, HSUS never went back. When PGC filed baseless, punitive lawsuits against us to sap us of funds, we received no assistance whatsoever from HSUS. Did someone say “allies?” Fortunately, SHARK’s persistence for almost a decade led to no pigeon shoot season for the PGC last fall/winter. We attempted to “ally” with HSUS in 2016 to fight Senator Jim Inhofe’s pigeon shoots in Oklahoma. HSUS refused to even respond. That’s when I realized that SHARK and all the other groups are, in the view of HSUS execs, mere serfs. 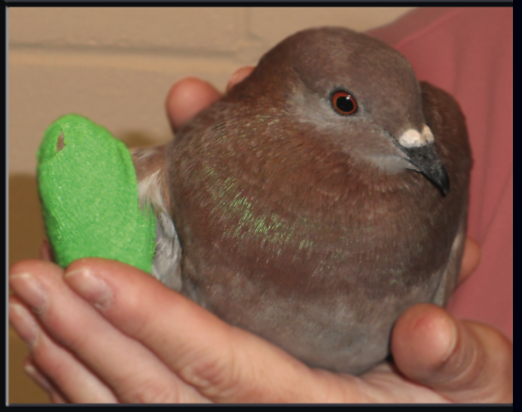 We certainly weren’t “allies” in 2017, when HSUS and the Federated Humane Societies of Pennsylvania threw pigeons under the rhetorical bus by pushing a bill to reform Pennsylvania’s humane code. Appallingly, the new law actually makes pigeon shoots legal. HSUS never contacted us about that bill. HSUS personnel knew we would never have tolerated it. So much for the notion of allies, or for doing what’s best for the animals. The Pennsylvania betrayal was a particularly bitter pill for me. I’ve worked against pigeon shoots for nearly thirty years. The Pennsylvania pigeon shoots were a catalyst for my founding of SHARK. I’ve always worked against the killing for free, while overpaid HSUS executives sell out Pennsylvania’s pigeons, and have the gall to call it a victory. Regardless of the new law giving pigeon shooters cover, SHARK used its drone fleet to document egregious cruelty at the shoots, forcing the shooters to go underground. We are still looking for them, but that effort is again ours alone, as HSUS and its partners in the Federated Humane Societies of Pennsylvania refuse to so much as lift a finger to help. Some allies. In Vermont in 2017, HSUS “allied” with puppy mills to pass a bill to reduce cage sizes for dogs and cats. This bill also allowed denying shelter for “working dogs” kept outside in sub-freezing temperatures. SHARK allied with local Vermont activists - the people who really cared - to fight against this horrible legislation. Tragically for Vermont’s animals, HSUS won that battle, and today the animals have it worse in Vermont. Recent attempts by Vermont animal protectors to gain the cooperation of HSUS to fix the mess they created have been met with silence. I can think of a number of names for HSUS, but “ally” most definitely isn’t one of them. This missive is by no means exhaustive when it comes to the history of HSUS laziness, incompetence and credit grabbing. I may well write more if that’s what it takes to compel HSUS to do the right thing for once. 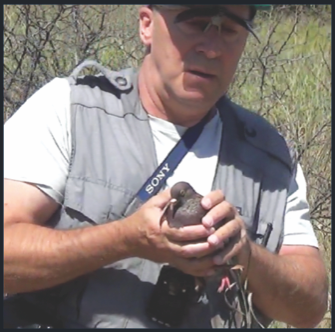 Let’s get to the bottom line: HSUS - give us your pigeon shoot information. We want to make certain that the sites you claim to know about have truly stopped the slaughters. There is no logical, strategic or ethical reason to withhold this information. If HSUS was lying about having the information, OK, just say so. Frankly, it won’t be much of a surprise. If HSUS is afraid that the shoots have not actually stopped, let us find out. SHARK has had more success stopping pigeon shoots than all other animal protection groups combined. Ms. Block, Mr. Bernthal, and the rest of the HSUS team have spent their time in comfortable offices and galas. It’s who they are, and they should stay there. SHARK’s place is in the killing fields and arenas of torture, dealing directly with animal abusers where cruelty happens, and making significant changes for the animals. It’s who we are, and we will stay there. There is room for those two types of groups to co-exist and even cooperate, but both need to be focused on actually resolving issues. One group can’t have fundraising, credit stealing, selling out and covering their butts as priorities. To Mr. Bernthal, Ms. Block and the rest of HSUS: Stop screwing around, and give us the information about those shoots without further delay, so we can get the job done for the animals. The Trump Administration is moving to enact horrible new rules that will enable the slaughter of bears and wolves using cruel and unethical means. Please use this link to file a comment against these unethical and disgusting rules.